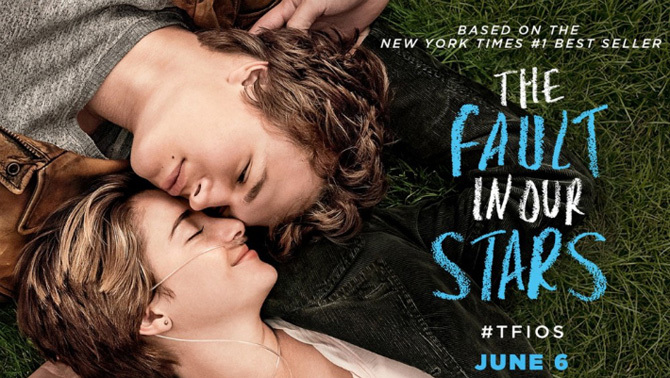 Filipinos Really Love The Fault In Our Stars! We're number one, okay? Okay. Pinoys really can't resist a good old kilig yet tragic love story. According to Google data, the Philippines is the most obsessed with John Green's The Fault In Our Stars, beating USA and Spain. Filipinos searched for the keywords "The Fault In Our Stars" online more than twice as much as the US, with Singapore, Australia, and New Zealand trailing behind. It's not really a surprise considering Filipino fans have been popularizing the hashtag #ICanSeeTheStarsFromThePhilippines on social media ever since the Little Infinities screening on May 12. Both female and male fans (yes, even the loyal boyfriends and hubbies of fans!) admitted to ugly crying throughout the movie. We don't need to tell you what to do next, CGs. If you haven't seen it yet, or you were too busy bawling your eyes out the first time around, we suggest you go see it (again) now! Okay? Okay.